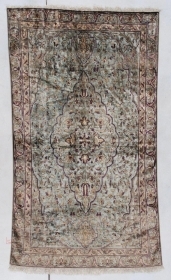 Robert Mosby has been in the antique rug business for 40 years. 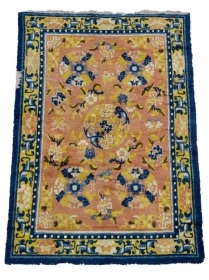 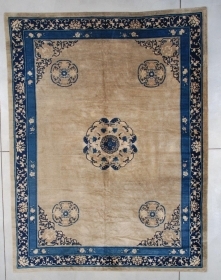 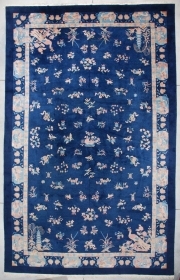 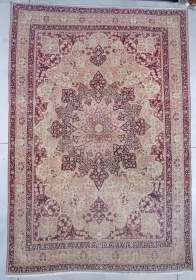 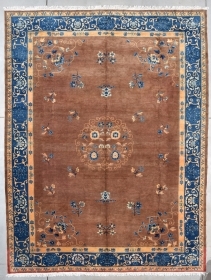 He specializes in Turkish, Caucasian and Antique Chinese Rugs. 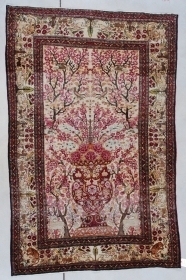 His gallery is open by appointment in Sarasota,Florida. 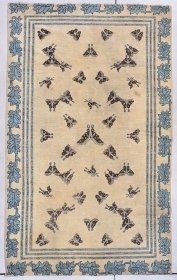 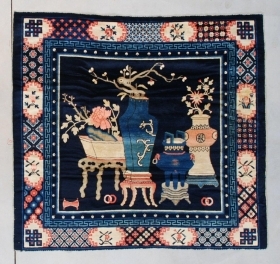 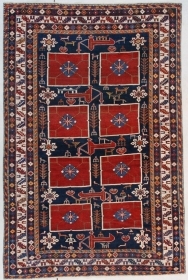 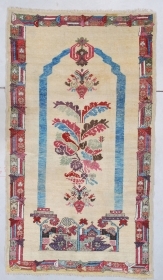 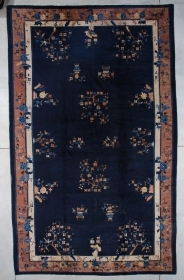 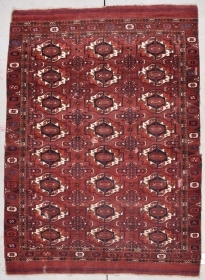 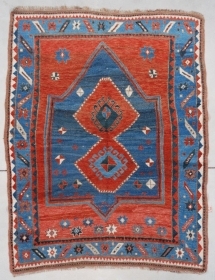 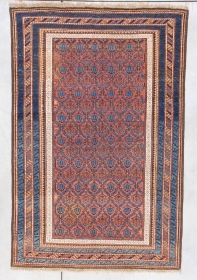 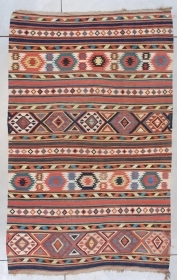 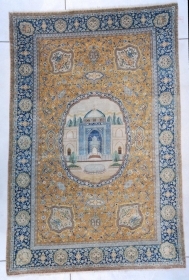 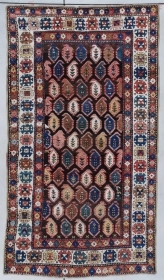 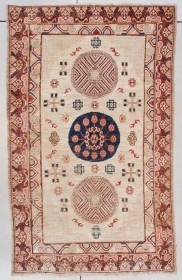 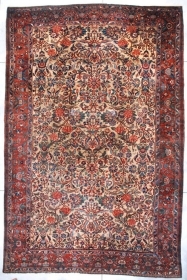 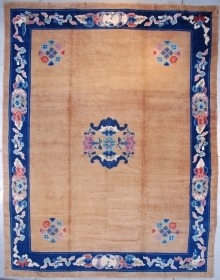 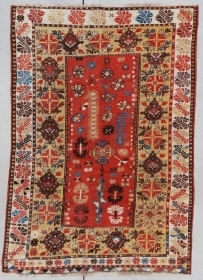 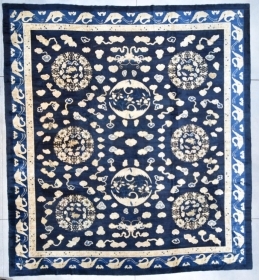 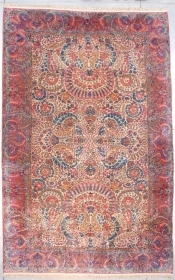 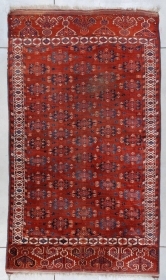 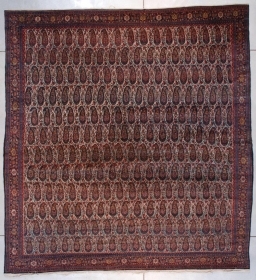 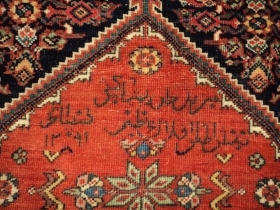 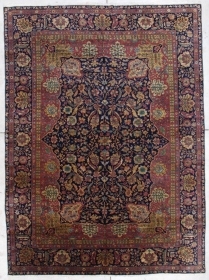 Most of his rugs are featured on his website at http://www.antiqueorientalrugs.com. 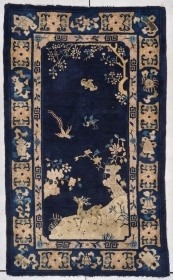 and arrangements may be made to view the rugs on approval.